Canon announced today that it intends to support Intel’s new Thunderbolt port and may implement it into future professional video cameras in 2012. This is big news for the professional camcorder market, as current 1080p cameras consume mass amounts of data in a very sort amount of time. This can make transferring and offloading the video files and long and arduous process. 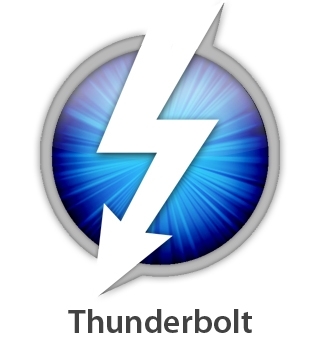 Thunderbolt would allow users to transfer files at a rate of up to 10Gbps, making offloading much quicker. On top of faster transfer rates, it also brings new opportunity of direct to computer capture. The high bandwidth of Thunderbolt could allow proper high bit rate video feeds to capture natively to internal drives on supported systems, circumventing capture cards. Apple is currently the only computer manufacturer to be supporting Thunderbolt, but with Canon’s announcement, we might see more companies follow in Apple’s footsteps.